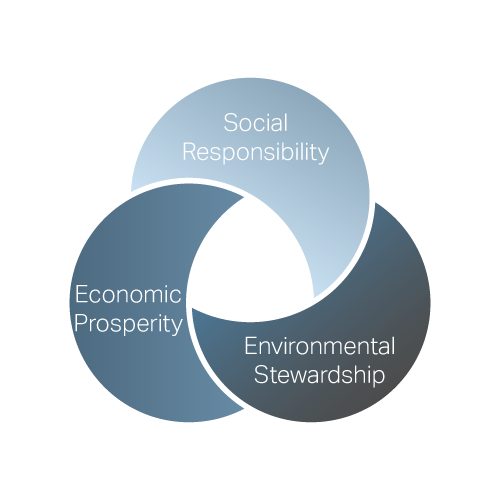 As a company, we are committed to sustainable design, aligning our projects with the principles of The ‘Triple Bottom Line’: Economic prosperity for our clients and the communities in which they operate, environmental stewardship and social responsibility towards present and future generations. Food and beverage processing is inherently energy and water intensive; therefore, our efforts are strongly aimed at improving the efficiency and sustainability of the production and packaging processes in all our facilities. 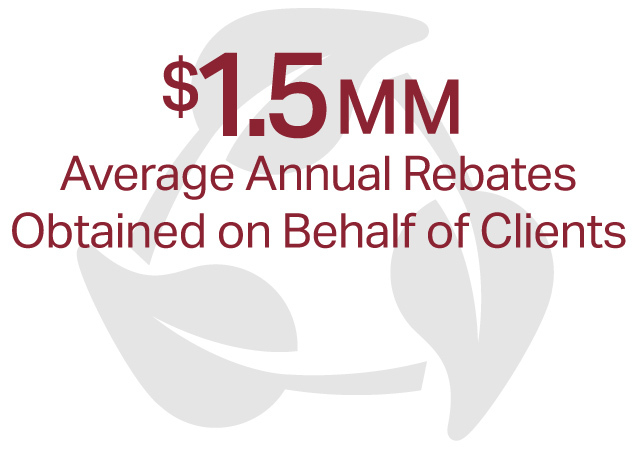 Often times, energy saving initiatives can have a short payback period and may be eligible for incentives and rebates, which further help defray the cost. Dennis Group is a member of the United States Green Building Council. We have a full-time director of sustainability and dedicated sustainability staff including LEED accredited professionals on staff. We are able to manage all aspects of LEED certification – from design and construction through LEED credit administration. View our LEED certified projects. As part of our offering we include a Sustainability Assessment at the beginning of every greenfield project at no cost.